It is coming down to the wire! 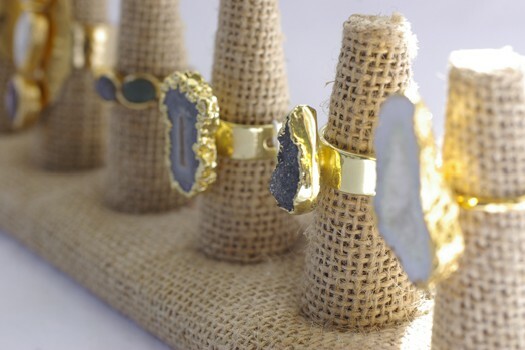 If you are searching for last minute gifts, we have ideas for you, right here in Alexandria. One idea is a Society Fair gift card. 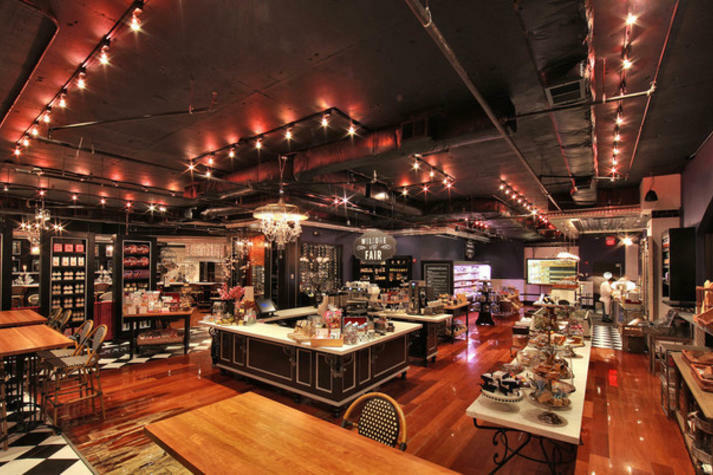 Society Fair is a food-lovers boutique located in the heart of Old Town at 277 South Washington Street. They offer baked goods, meats, as well as food-related gifts galore. The recipient could use their gift card at the wine bar, the demo kitchen or the market! Maybe they will ask you to join them for some delicious fun! A reversible puffer vest from Top It Off, located in Del Ray on Mount Vernon Avenue. 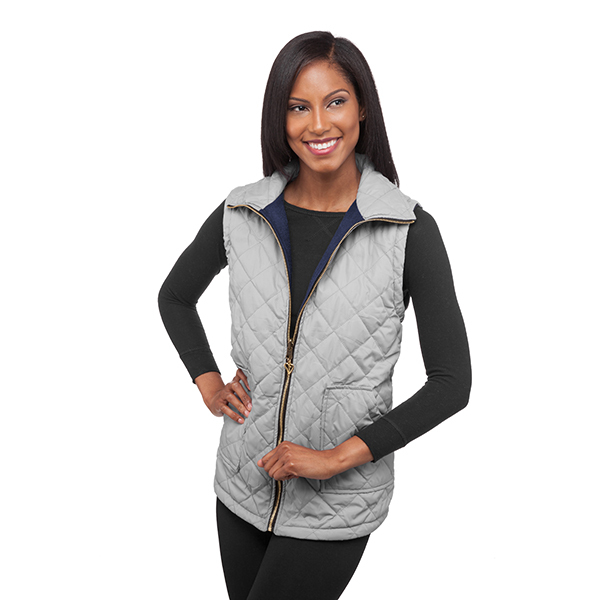 This 100% Nylon vest is fleece-lined inside. It is a very reasonable $38.00. The woman in your life will love it on the not-so-chilly days of Winter. Available in additional colors. A piece of jewelry from Kiskadee at 2205 Mount Vernon Avenue. You will find unique pieces for that special someone in your life. A ring or necklace will be statement piece that she will treasure forever. 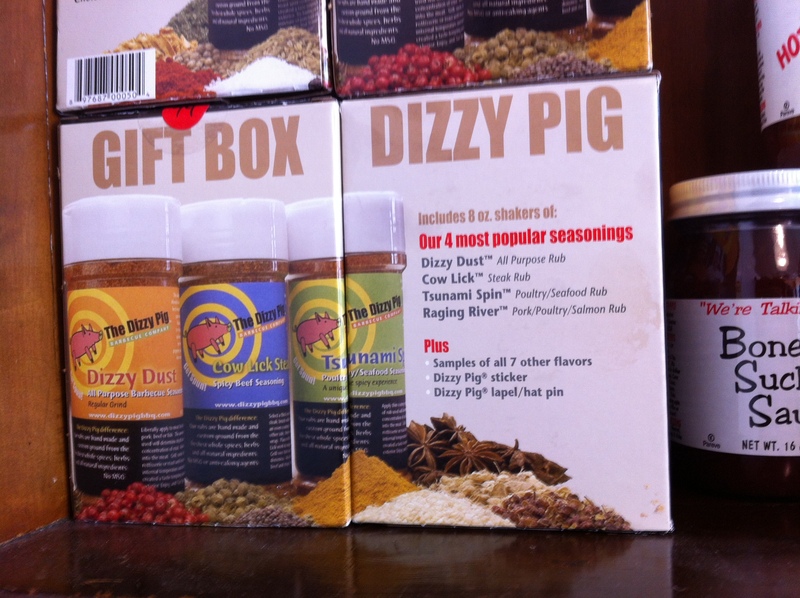 You could also stop by Let’s Meat on the Avenue at 2403 Mount Vernon Avenue for a selection of their four most popular seasonings boxed together as the Dizzy Pig. These spices can be used on filet mignon along with some specialty olive oil from their organic olive oil bar. The guy in your life will love to use these on the grill! Happy Holidays to you and yours from Alexandria Living!